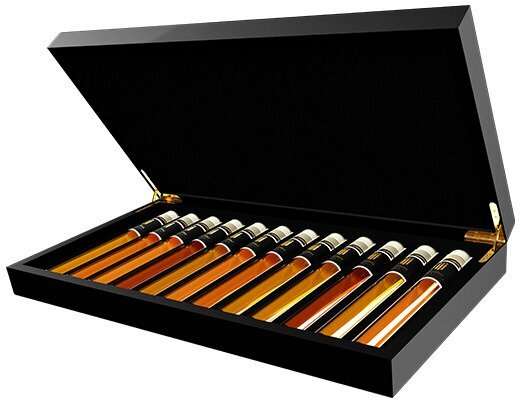 Une collection unique de 12 Vodkas très spéciaux dans un superbe coffret en bois. 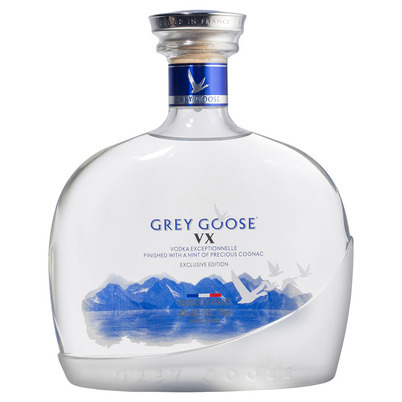 Découvrez vos Vodka préférés et apprenez à distinguer leurs subtilités. 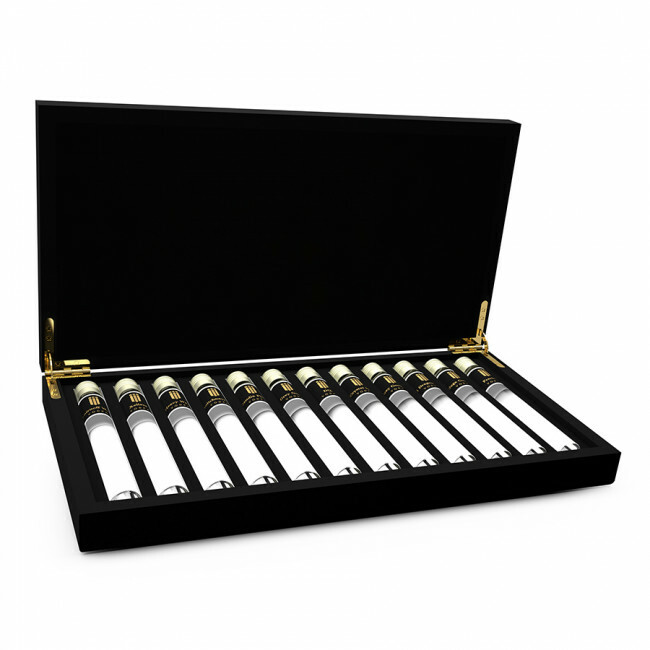 Amusez vous à devenir un veritable expert. 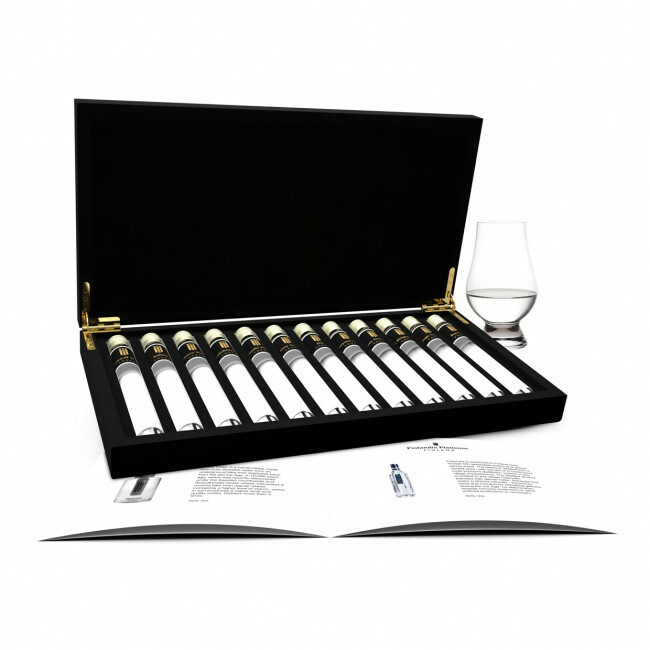 Commandez le coffret de Vodka Tasting Collection, et un nouveau monde de saveurs s’ouvre à vous. 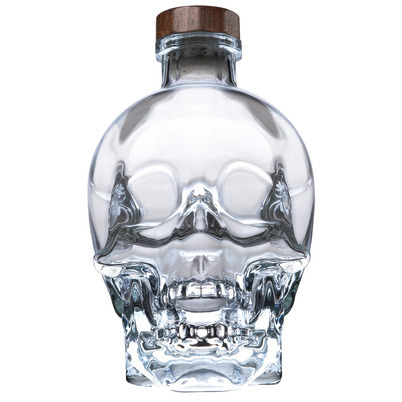 Along with soft Titlis glacier water, rich in oxygen and minerals, and slightly alkaline, which makes XELLENT virtually pH-neutral, the most important raw material is the highest quality Swiss rye of the varieties “Picasso” and “Matador”. 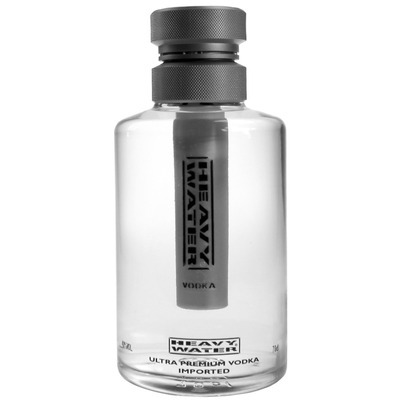 This vodka is distilled 3 times in pot stills to over 96% purity. 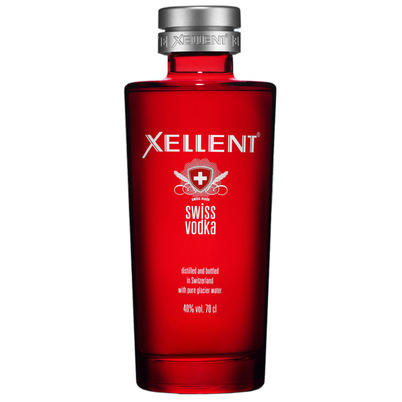 After a resting phase of several months, XELLENT is reduced carefully to the drinking strength of 40% ABV, in stages with short breaks in between. 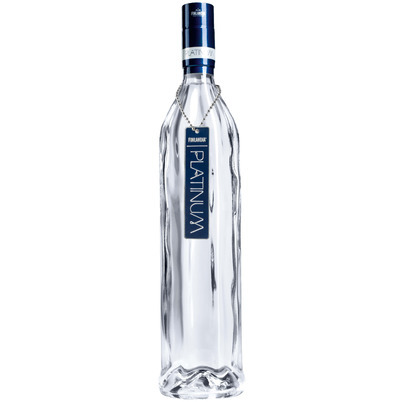 This ultra premium vodka is made from the purest water from the slopes of Monte Rosa and the best quality grain grown in the valleys of the south-western Alps on the River Po. 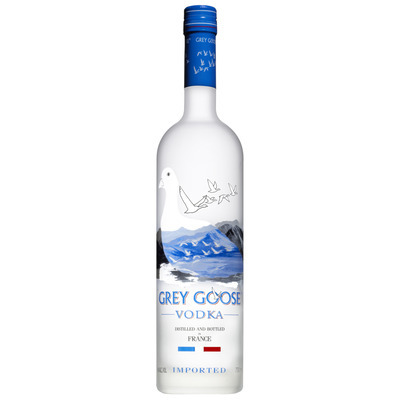 The alcohol is carefully distilled 5 times. 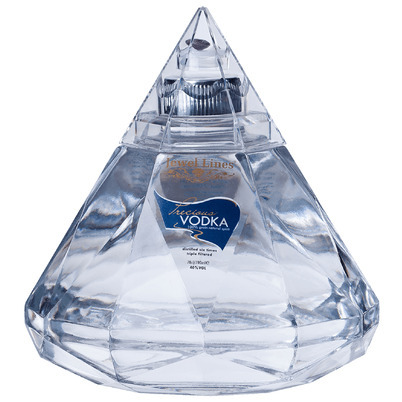 The first 4 times as column distillation and the last time in a copper kettle. 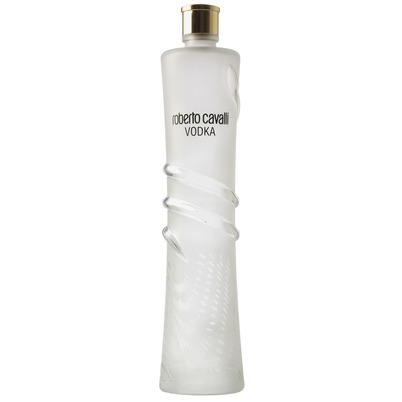 Thereafter, the distillate is filtered by means of Carrara marble chips. 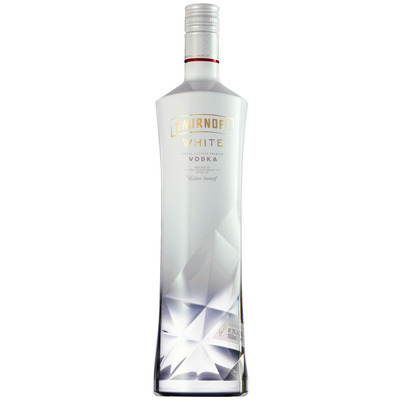 A very clean, and because of the small production quantities, exclusive vodka. 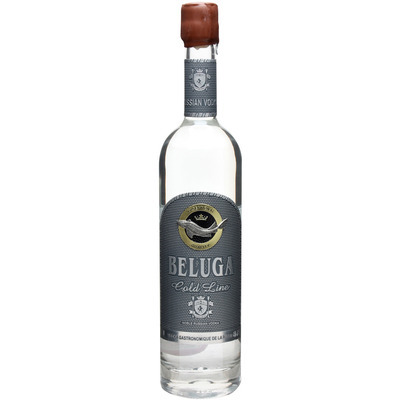 This Lithuanians ultra premium vodka is made from the highest quality winter wheat and is distilled 5 times in a small-batch distillation process in copper pot still. 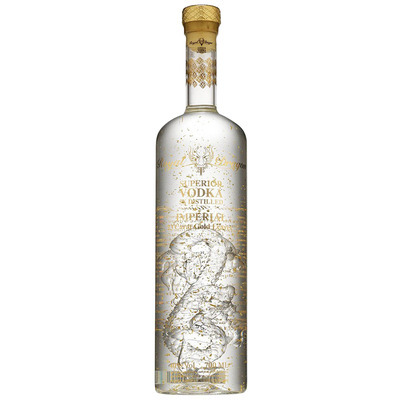 The vodka comes in a hand-blown bottle with on the inside a glass dragon and 23 carat Swiss gold leaf, the cap of the bottle is decorated with Swarovski crystals. 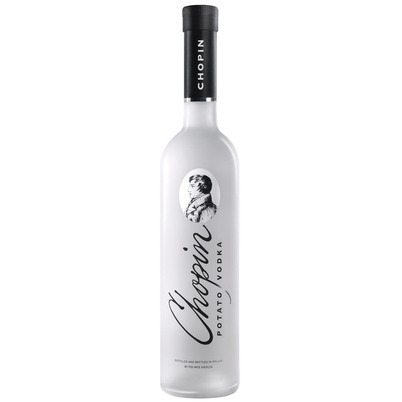 Along with the superior quality of the vodka a more than special experience.